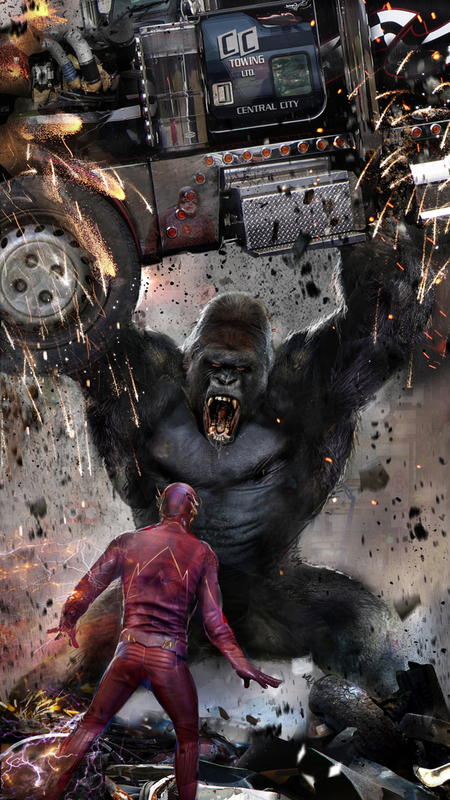 Gorilla Grodd’s small screen debut in The Flash was nothing short of incredible, but it could have been even better had they followed the concept art below (via Film Sketchr). 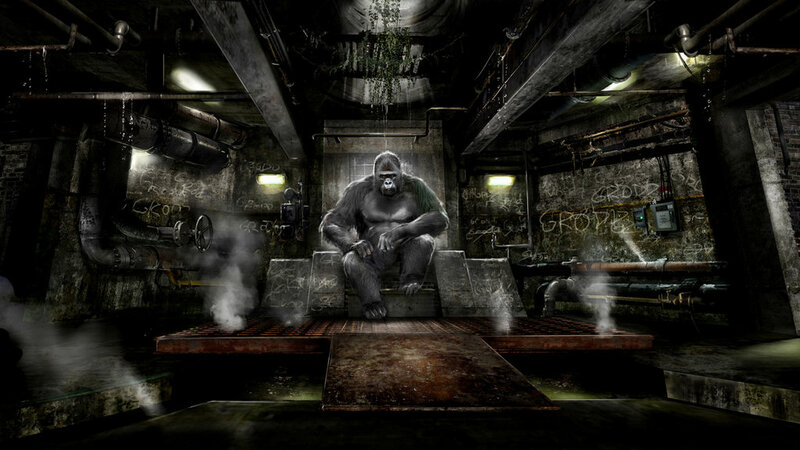 via ‘Gorilla Grodd’ Sits On His Throne In Awesome Concept Art For THE FLASH. This entry was posted in DC Comics and tagged gorilla grodd, the flash on May 20, 2015 by lowbrowcomics.